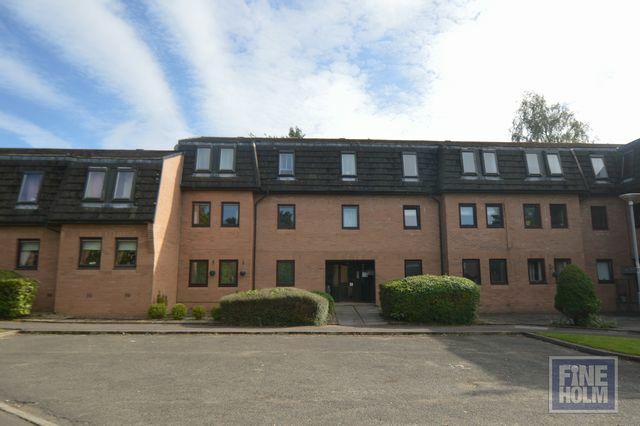 Fineholm are pleased to present this beautifully presented 2nd floor, 1 bedroom apartment set in an immaculate private apartment block in Moodiesburn. Accommodation comprises of a spacious lounge, double bedroom with in-built storage with a modern fitted kitchen and bathroom. This property has contemporary & neutral decor throughout. Additionally there is a large walk in storage cupboard off the hallway. DSS welcome.